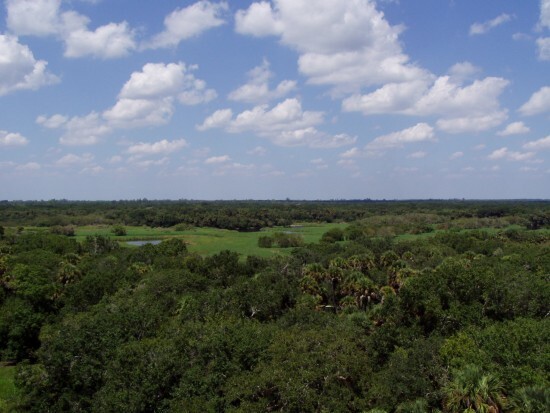 Myakka state parkis one of Florida's oldest and largest state parks it has 53 square miles of wetlands, prairies and woodlands. 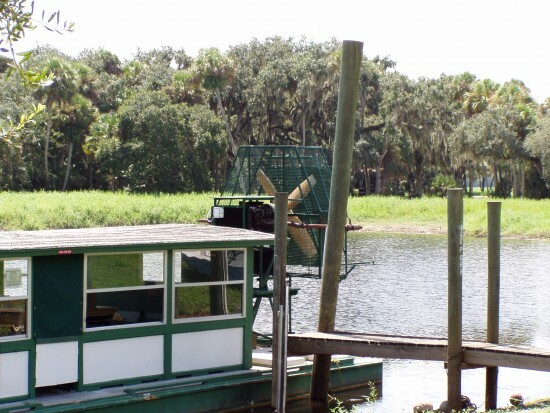 You can take a one hour Airboat ride on the upper Myakka lake where you will see Alligators and birds feeding on the water edge. 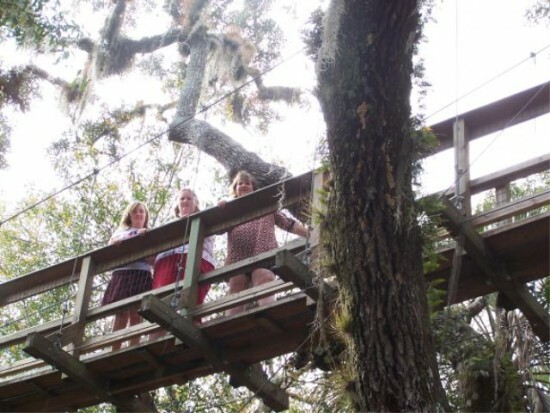 You can also do Gator watching at the bridge to the lake and river. You will find many picnic areas with tables and grills at different locations around the park. you can rent a canoe kayak, take a 7 mile bike ride along the paved road there are more dirt roads available within the park to cycling. Entrance fees are $6.00 per vehicle for 2 to 8 persons. Search for Rotonda articles similar to "Myakka state park. 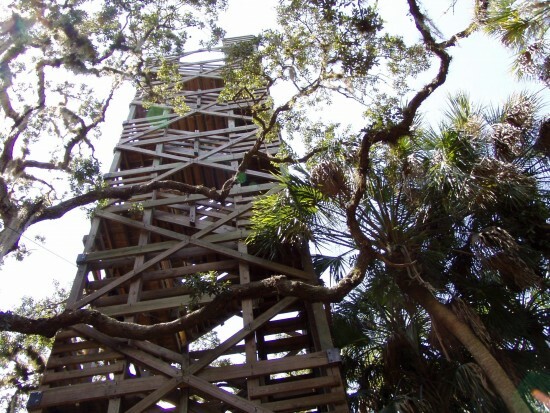 Search all articles similar to "Myakka state park". List Rotonda articles from all authors. Copyright © 2011-2019 by Marion Rowland.